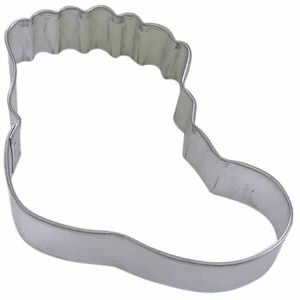 Great for your upcoming theme party. 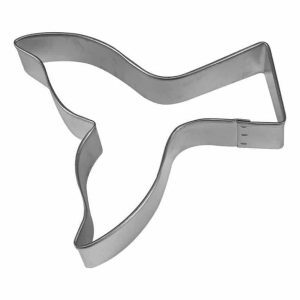 Crafted from high-quality stainless steel. 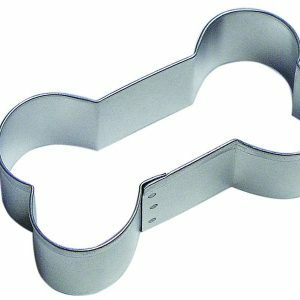 These cutters will stand the test of time and create the best range of delicious treats! 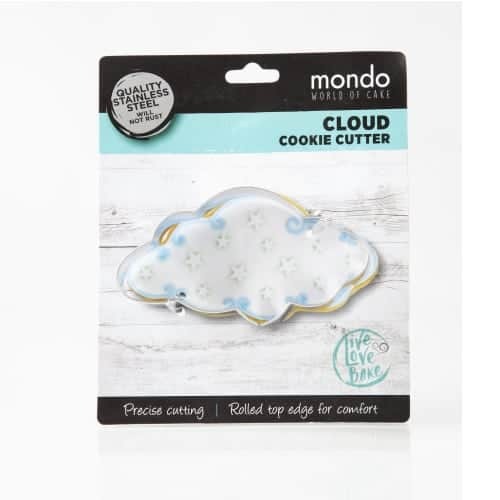 Get the NEW Mondo Cloud Cookie Cutter.